Are you an experienced and passionate systems engineer professional looking for a position where you can bring your systems oriented approach to a custom engineering environment? A well established and profitable highly customized specialty vehicle manufacturing firm in the Greensboro, NC area is seeking a Systems Engineer. The qualified individual will be responsible for working between the various engineering disciplines to help drive effective and efficient engineering solutions. The primary function of this position is to serve as the bond between the various engineering disciplines (Mechanical, Hadraulic, Electrical, Automated Controls, etc) as a part of the engineering team. Working together with the other members of the team, this position will be responsible for helping to ensure engineering and manufacturing processes and procedures are effective, efficient and well documented. The ideal candidate for this position will come from a similar customized production environment and be able to demonstrate the ability to employ mechatronic design solutions. Publish engineering reports documenting design details or qualification test results. Provide consultation or training on topics such as mechatronics or automated control. Oversee the work of contractors in accordance with project requirements. Create mechanical design documents for parts, assemblies, or finished products. Analyze existing development or manufacturing procedures and suggest improvements. Implement or test design solutions. Research, select, or apply sensors, communication technologies, or control devices for motion control, position sensing, pressure sensing, or electronic communication. Identify and select materials appropriate for mechatronic system designs. Create mechanical models and tolerance analyses to simulate mechatronic design concepts. Conduct studies to determine the feasibility, costs, or performance benefits of new mechatronic equipment. Upgrade the design of existing devices by adding mechatronic elements. Design advanced precision equipment for accurate or controlled applications. Apply mechatronic or automated solutions to the transfer of materials, components, or finished goods. 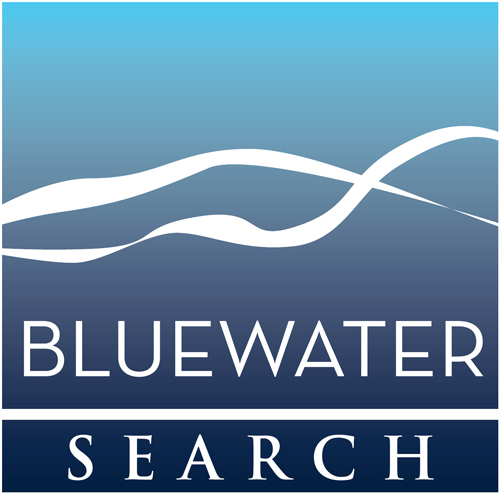 © Copyright 2019, Bluewater Search. All Rights Reserved.